The Crystal Bay Club's sports book is a North Shore local favorite sports hangout. With a nearby bar surrounded by high-definition plasma television monitors, the Sportsbook offers straight bets, teasers, totals, money lines, and more. During big football games, they frequently have free food and appetizers to go along with their always running cheap drink specials, with dollar beers and discount drinks. The sports bar has a menu that changes frequently, with all you can eat tailgate specials that can't be beat. Just up the hill from Kings Beach on the California/Nevada border, it's the terrific place to bet and then stay to watch the games. A casual atmosphere with plenty of games on makes the Blue Coyote a great place to watch sports and eat chicken wings, burgers, hot dogs, chili, cheesy poofs (fried macaroni and cheese), and more. Happy hour, good prices. 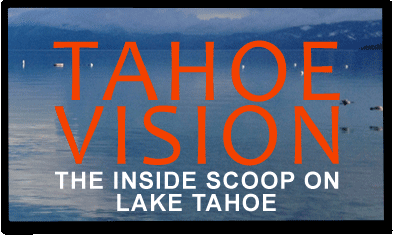 Locations in Truckee and in the Village at Squaw Valley. A sports pub in Incline Village with bar food. Open pretty much all night with periodic entertainment.